All the studies I read said that Berberine Balance would lower my blood sugar. I found it was true! My numbers started going down right away! My doctor suggested Berberine Balance by Douglas Laboratories to naturally lower my blood sugar. It is amazing how it has helped my system to metabolize sugars. 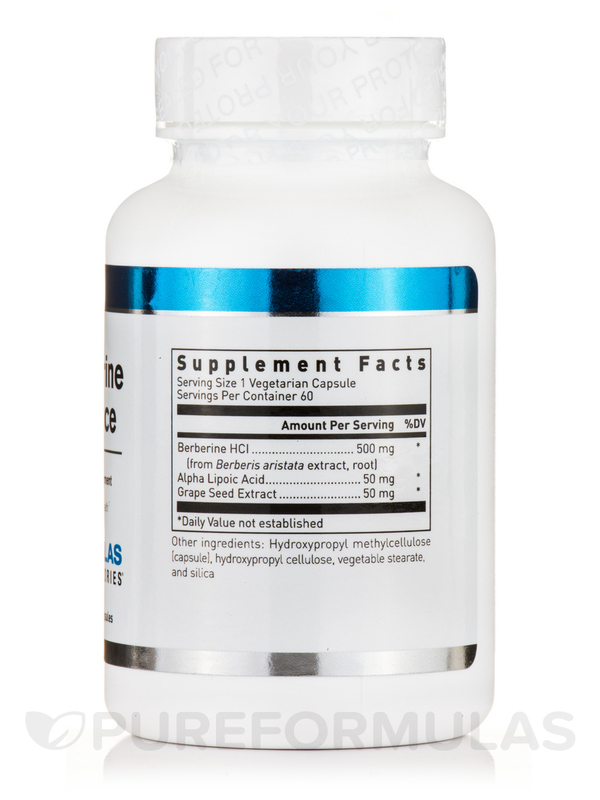 Berberine Balance from Douglas Labs is a quality formulation of berberine HCI‚ grape seed extract‚ and alpha lipoic acid. This combination of ingredients may be able to support circulatory functions‚ blood sugar regulation‚ and proper insulin function. Douglas Labs’ Berberine Balance Vegetarian Capsules provide 500 mg of berberine in each serving. Berberine is essentially a naturally occurring alkaloid and can be found in plants like barberry‚ phellodendron‚ and goldenseal. It is considered to be potentially beneficial for areas of cardiometabolic health. It may also improve areas of blood flow through the process of vasorelaxation‚ which allows for the smoothing and relaxation of circulatory systems. 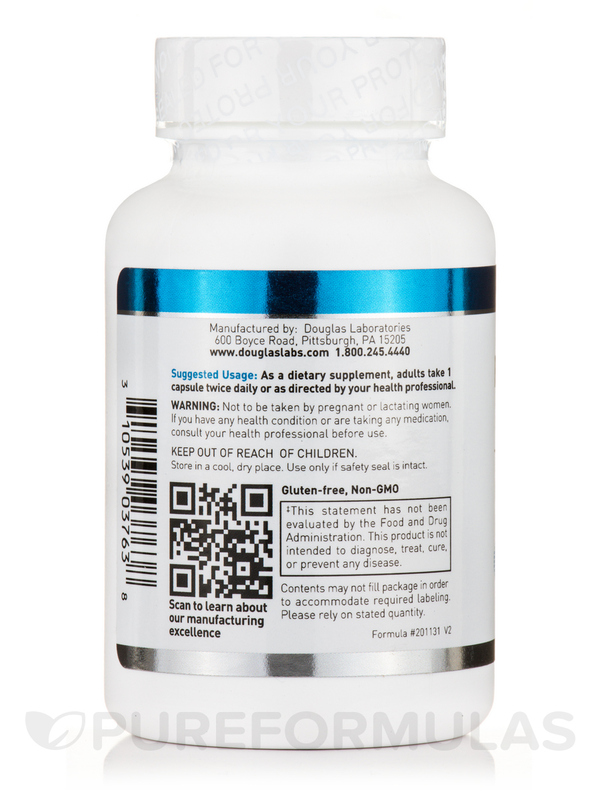 Alpha lipoic acid is involved in the energy metabolism of proteins‚ fats‚ and carbohydrates. It may also scavenge for oxidative free radicals while facilitating functions in blood glucose clearance. This means it is important for the transportation of glucose throughout cells. 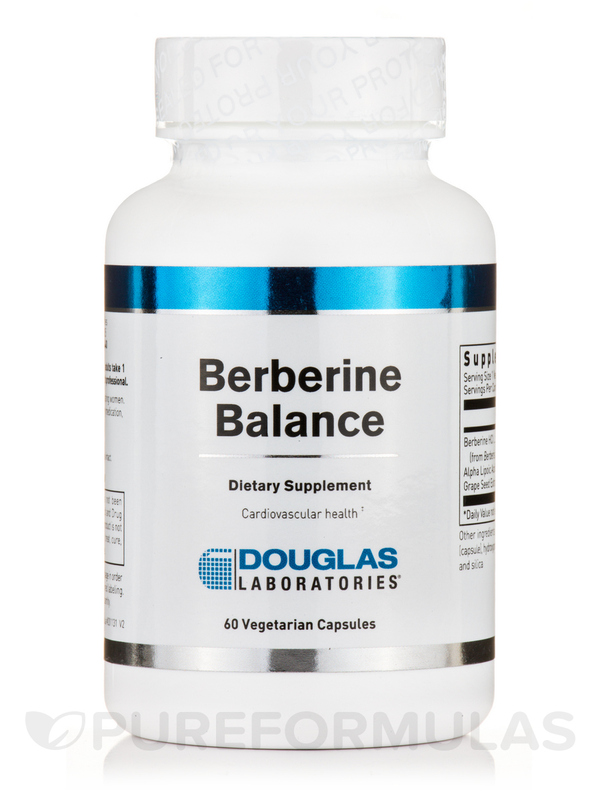 Douglas Labs’ Berberine Balance Capsules are completely vegetarian and may be taken 1 to 2 times daily. Please consult with your certified healthcare practitioner before taking Berberine Balance Capsules. 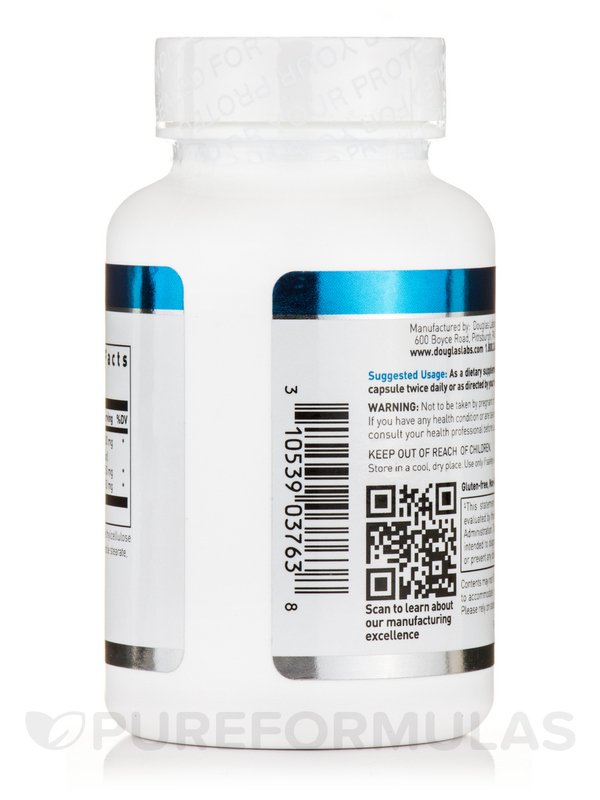 Adults take 1 capsule twice daily or as directed by your health care professional. May cause gastrointestinal adverse effects in some individuals. Berberine may increase bilirubin levels. Berberine displaces bilirubin from albumin and increases total and unbound bilirubin concentrations. levels of drugs metabolized by these enzymes in patients taking berberine. I have used Berberine Balance by Douglas Laboratories for quite some time it seems to be working well for inflammatory issues. I feel better when taking it. I am no longer constantly fighting constipation. Not covered under my insurance. what is the mg on the berberine ,i use to take 500mg. 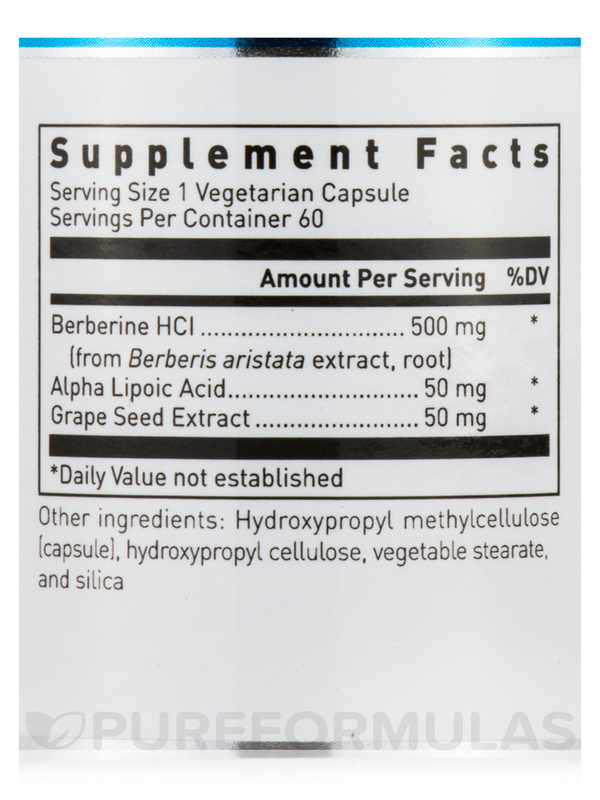 Nella - the label reads: Berberine HCI (from Berberis aristata extract, root) 500 mg. Let us know if you need anything else.